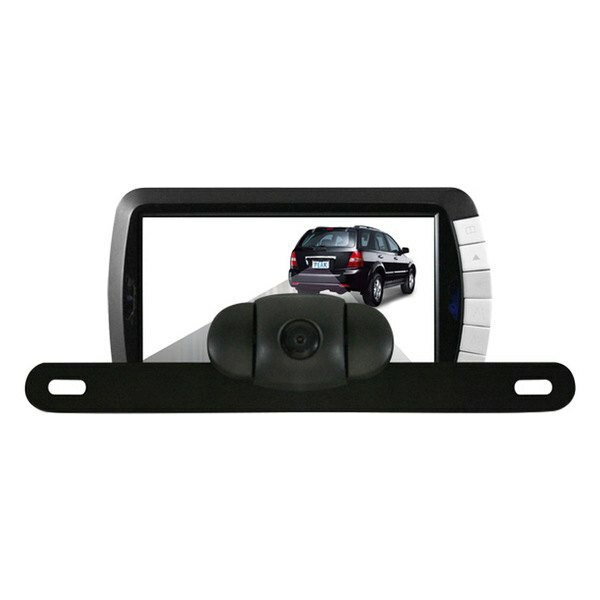 Back up camera - the best way to eliminate blind spots - Ford F150 Forums - Ford F-Series Truck Community. Here at CARiD, we constantly look for the ways to enhance your safety and make your vehicle more functional and convenient. 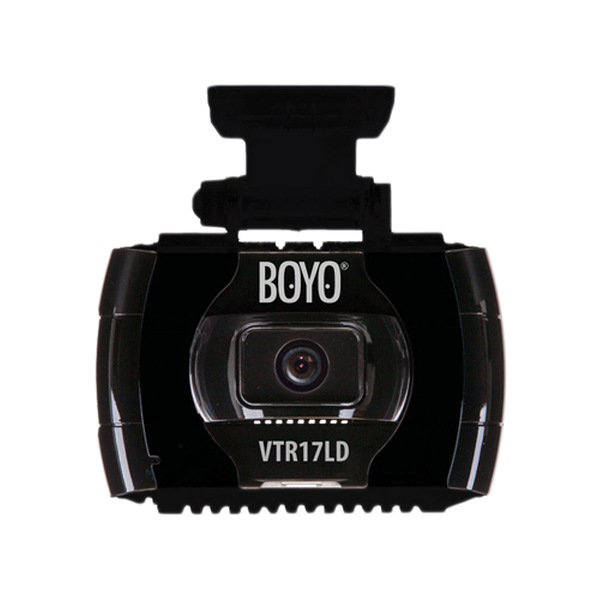 So, additionally, to the rear view cameras mentioned above, we'd like to offer you our new best seller among the video parts we have. It seems virtually impossible to keep your eyes and attention on everything that happens around. 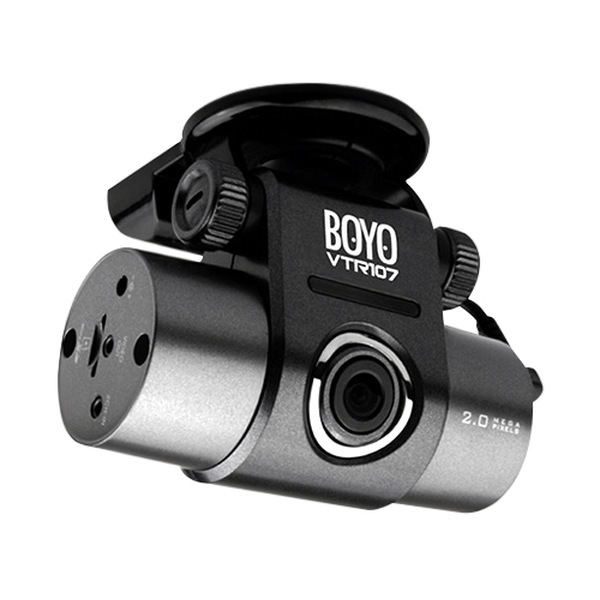 Put your mind at rest for a sec, with our innovative aftermarket rear view camera systems made by Boyo, you can be 100% that your back is securely covered. 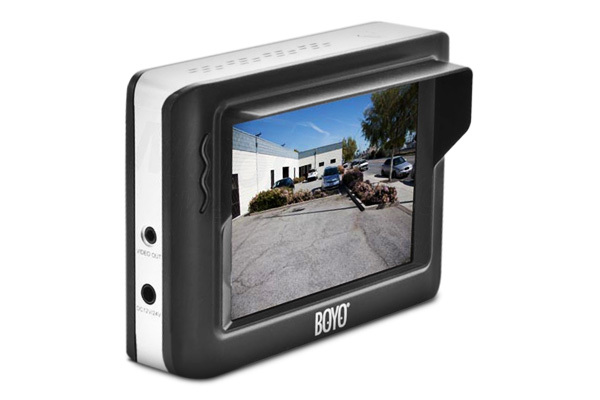 For many years, the company works on the developing of the most up-to-date camera system and auto security system technologies, to provide you with the functionality and capability you require. 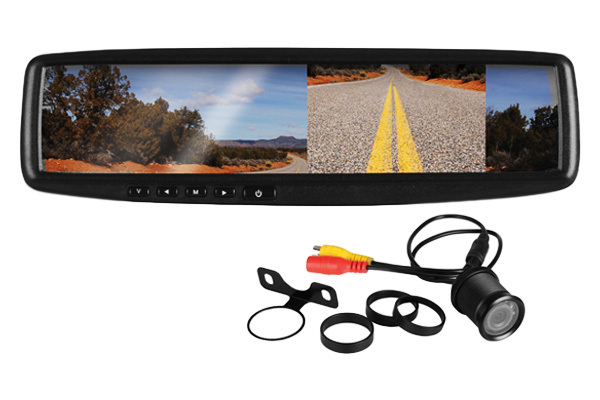 Have you bought your perfect rear view camera already?